Hipster logo generators, animal-themed wine bottles and sustainable superfood packages are just some of the February 2015 branding ideas gaining attention within the retail sector. Sustainability has become a top priority for retailers who are illustrating their brand values through the use of eco-friendly or up-cycled packaging. While superfood manufacturers are extending their health-conscious values far beyond their edible products, fast food brands are enhancing consumer convenience while ensuring that their packaging is eco-conscious and recyclable. 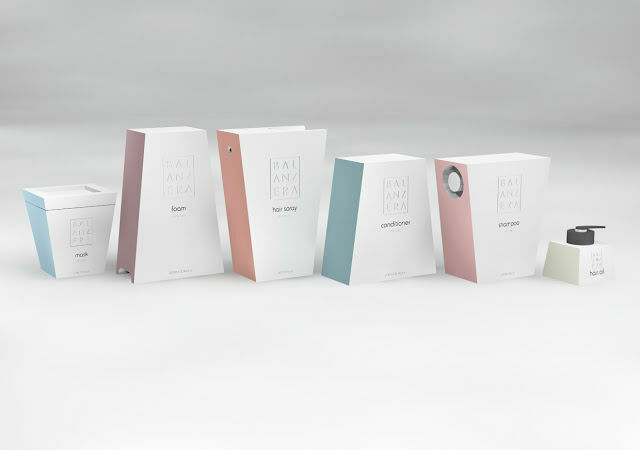 In addition to environmentally conscious examples, these February 2015 branding ideas also include compact and convenient packaging solutions that are popular within the cosmetics and beauty market. Moreover, convenience is also embraced by creative web platforms like bespoke e-commerce sites and online logo generators. The latter of these platforms allows businesses to create custom branding without the hassle of graphic design costs.